Red Pepper Quilts: Let's Go Green! I am observing and celebrating St Patrick's day with a pair of green hand warmers :o) Let the party begin! 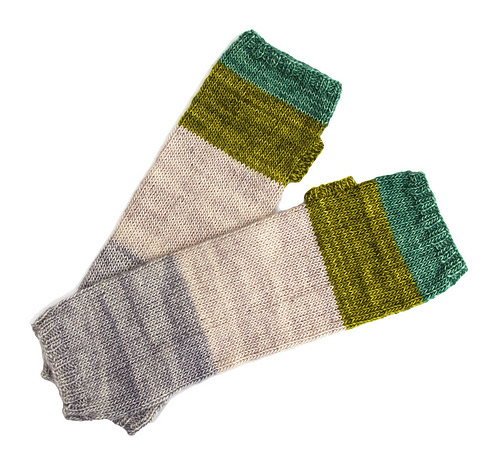 Whit's Knit - Colorblock Hand Warmers. These look so warm and cuddly - too hot for here yet! Rita, could you email me please so I can reply - I have been trying to get in touch, to no avail. 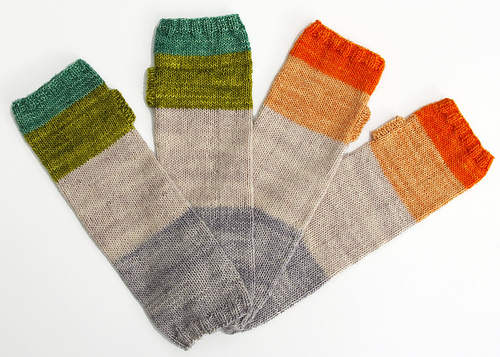 Love the handwarmers - there is nothing better than Madtosh merino light! Adorable! I love the color scheme. I have got to learn how to knit. Lovely! 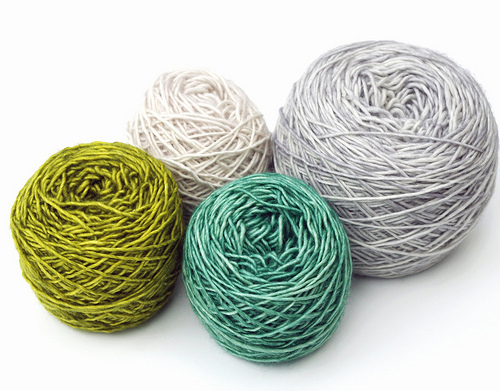 I don't know how to knit/crochet, but I bought a similar color schemed pair from my local craft guild here in Sweden--machine knitted. 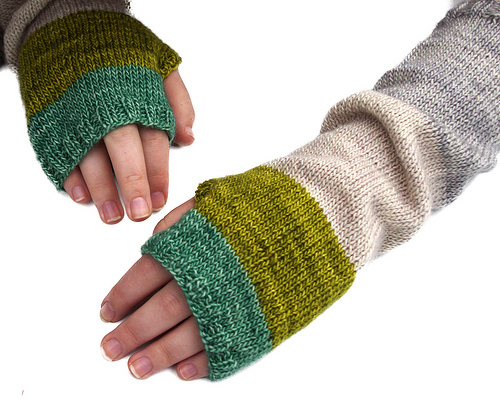 They are so warm on the wrists, I wear them indoors too sometimes if my hands are achy. I highly reccommend this model for anyone who does konw how to knit/crochet, as the lack of fingers makes your hands feel free! To all my Irish crafter and those who are "almost Irish" today. Enjoy your craft. Those are soo pretty. I love the colors!